South facing, very bright, spacious & very clean, are just a few ways to describe this fabulous home. 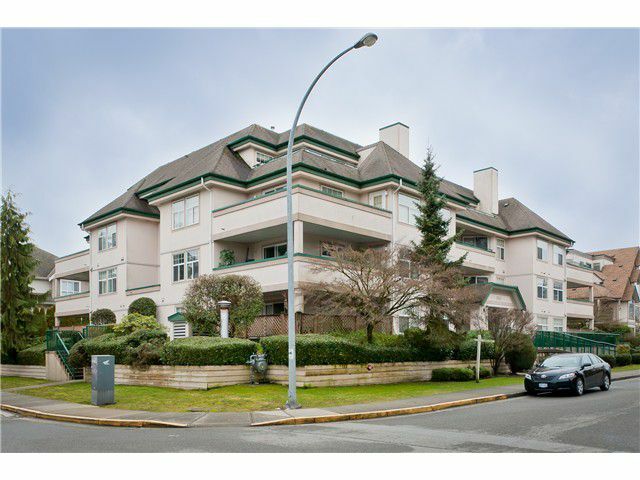 You will not be disappointed by this beautifully updated 2bed/2bath/821sqft condo. Just move right in. Wedgewood Manor is a desirable,centrally located, pet friendly building. Features include: newer flooring throughout, open concept layout, excellent room separation, kitchen with lots of cupboard/counter space & stainless appliance, gas fireplace, large covered south facing balcony, excellent interior storage space and much more. The master bedroom offers walk through closets and 3 piece ensuite. Close to: transit, shopping, recreation & easy access to Hwy 1. Act Now.